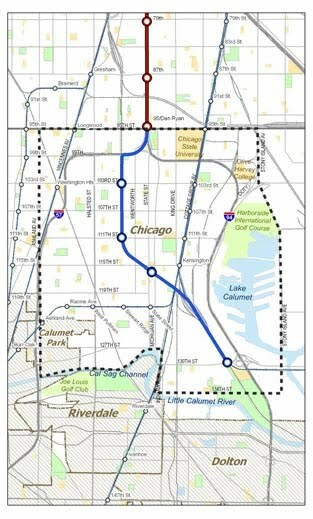 Join your neighbors in support of the CTA Red Line Extension Project. 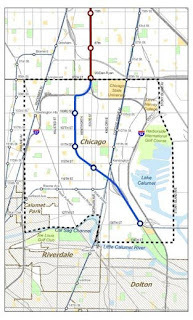 Click and sign on the petition below and help us bring mass transit to the City limits of Chicago - 95th to 130th Street (Doty Road). Four Stations are planned along the Union Pacific Railroad route (103rd, 111th, 115-16th, and 130th Street). For more information and opportunities to exercise your leadership in the community, call Developing Communities Project (DCP) at (773) 928-2500 ext.15. Please do share with others.